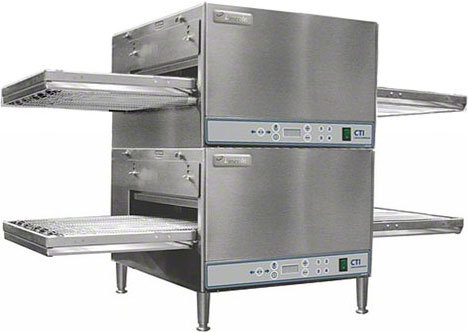 Lincoln designs, manufactures, and markets commercial and institutional foodservice cooking equipment. In 1982, the Company introduced a line of forced hot-air conveyor ovens called Impinger® ovens. Impinger® ovens cook most foods approximately two times faster than standard convection ovens and two to four time faster than conventional deck ovens. Lincoln manufacturers a family of Impinger® ovens with various capacities and space requirements.